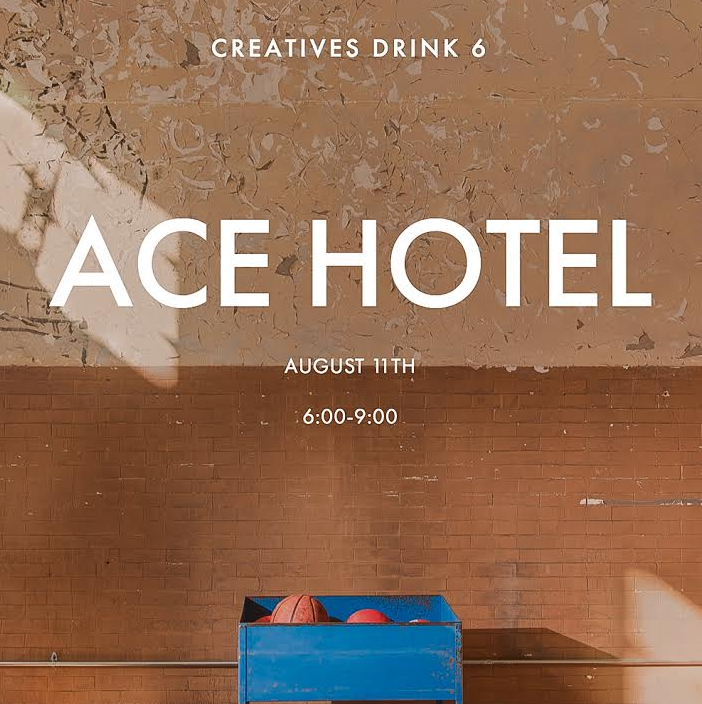 A critical mass of creative Pittsburghers, free drinks, and the new Ace Hotel. Your Thursday night happy hour just got a lot happier. 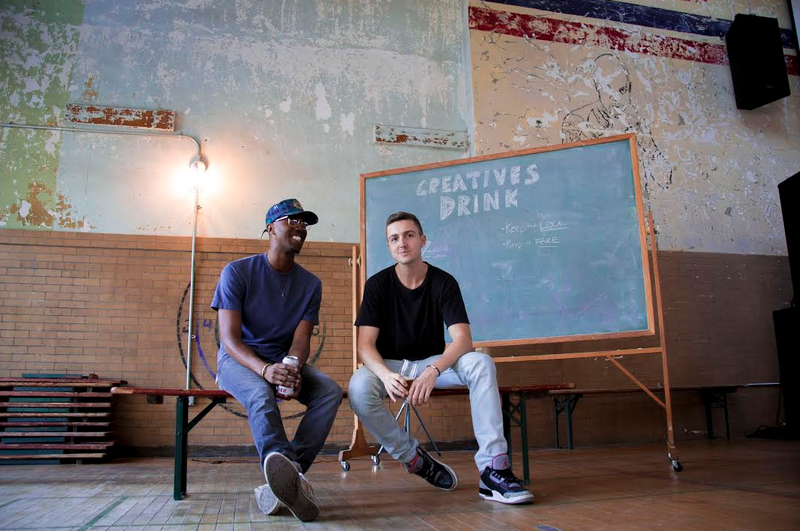 These are the ingredients for the next inspired installment of Creatives Drink, a recurring series that convenes “ambitious individuals driving Pittsburgh’s culture,” while also showcasing local wine, spirits, and beer labels. 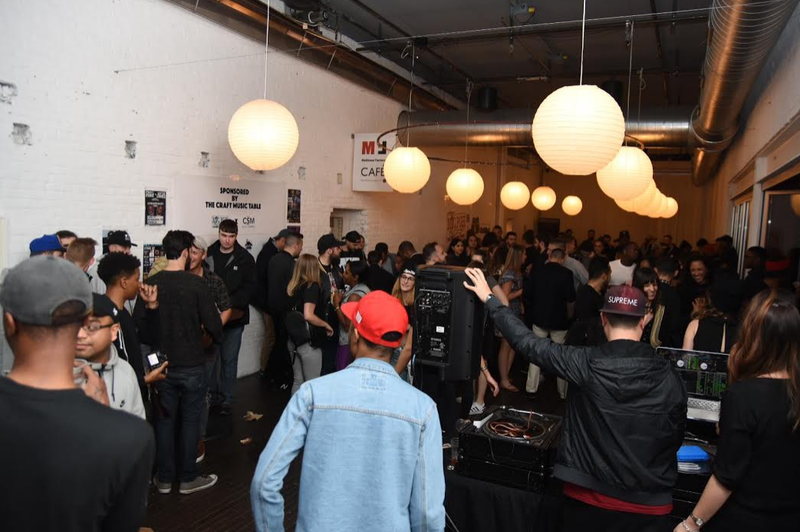 Entirely free to attend, Creatives Drink also aims to spark connections between Pittsburgh-based businesses and consumers. Dubbed CD6, Thursday’s event will feature free drinks provided by local distilleries, breweries and businesses, including a special cocktail crafted by Boyd & Blair Potato Vodka and Freedom Farms, Frozen Rose Slushies and wine from Market Street Grocery, and beers from Spoonwood Brewing Co. The event will also feature a bar co-presented by Escape Room PGH and the Creatives Drink team. Throughout the event, CD6ers will be treated to live entertainment, including performances by magician and comedian Lee Terbosic and music by DJ Pete Butta. The charming setting for such decadence? The minimalist cool gymnasium at Pittsburgh’s hottest new boutique hotel—the Ace—located in a historic East Liberty building that formerly housed a YMCA. 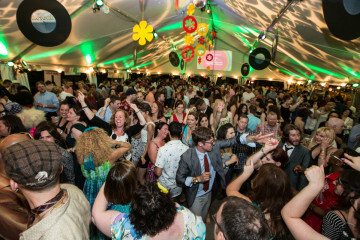 Co-founded by Chancelor Humphrey and Cody Baker and launched in 2015 at downtown-based Howl at the Moon, the last CD bash at the Mattress Factory drew some 500 people. Past events have taken place at Constellation Coffee and The Vandal. Be sure to arrive early, because both the Thrival Festival and Stage AE will be on-site giving away concert tickets to the first select attendees. 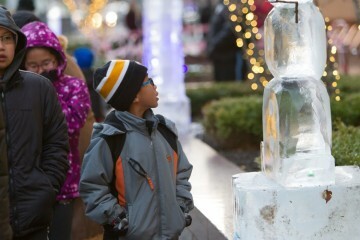 Looking for more events? Read our 10 Pittsburgh events not to miss in August, Everything you need to know about Pittsburgh concerts in August and Top 10 things for families to do in August in Pittsburgh feature stories.